Peoria Rescue Ministries is a 501(c)(3) non-profit organization dedicated to serving those in need in the Peoria tri-county area. Peoria Rescue Ministries is committed to the faithful stewardship of the funds entrusted to us by generous supporters. We believe that wise stewardship requires transparency and accountability and want to help you understand the real impact your gifts make in the lives of hurting people every day. Peoria Rescue Ministries is funded by private donations from individuals, churches and businesses and receives no city, state, or federal aid. Peoria Rescue Ministries operations are audited annually by an independent auditing firm. Additional copies of our audited financial statement are available upon request. Peoria Rescue Ministries is committed to honoring our donors’ privacy. We do not rent or sell donor information to others. At times, we may publicize donors’ names for appreciative recognition. If you do not wish to be recognized, please contact us at (309) 676-6416. ECFA has seven requirements of Stewardship in order to become a member. Click here to see these standards, which Peoria Rescue Ministries meets each year. The Better Business Bureau Wise Giving Alliance recommends giving to organizations who spend at least 65% of their total expenses on program activities. Peoria Rescue Ministries holds membership in the Citygate Network. 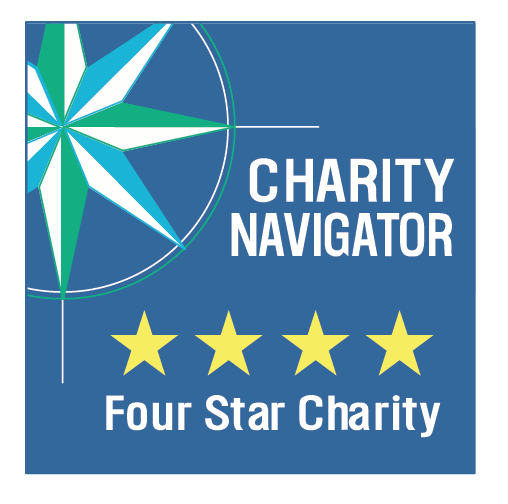 Peoria Rescue Ministries is rated as a four-star charity by Charity Navigator.